Also chief Tweeter, blogger and Facebooker; the numbers guy and chief customer advisor. 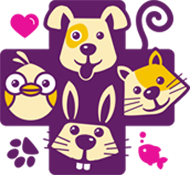 As well as being our Head Vet, Kelly is a surgical certificate holder, advanced practitioner, acupuncturist and is bunny crazy! 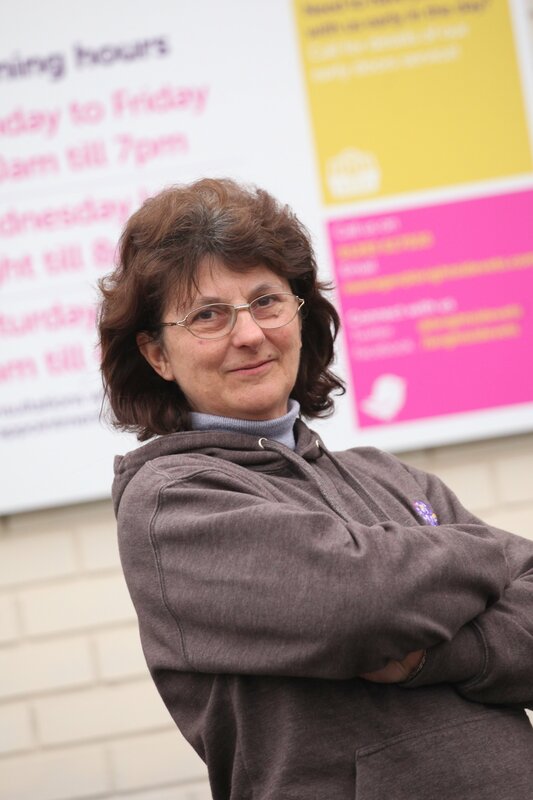 Michelle is one of our part time vet has over 20 years experience in looking after and treating small animals. 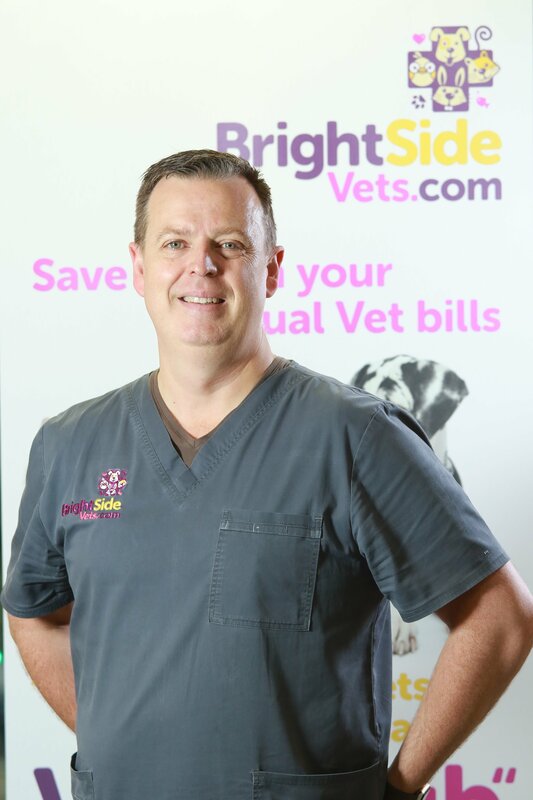 Hazel is our newest Vet joining the Bright Side team part time. Alongside Kelly she also holds a Small Animal Surgical Certificate. 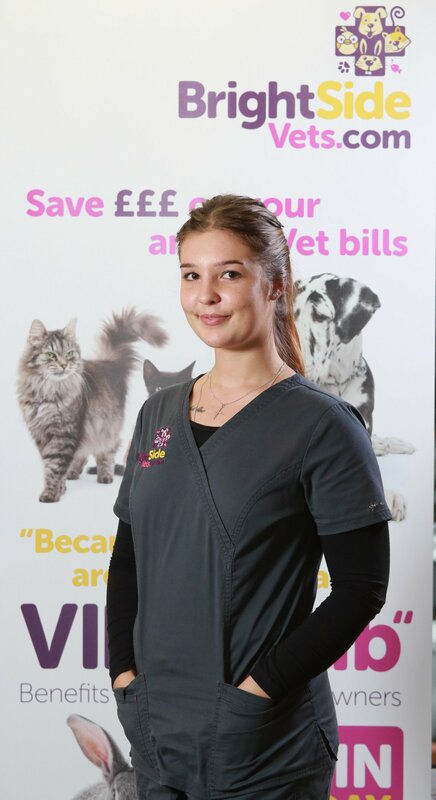 Vicky has been with us over a year now since graduating from Nottingham Vet School and is continuously developing her skills. 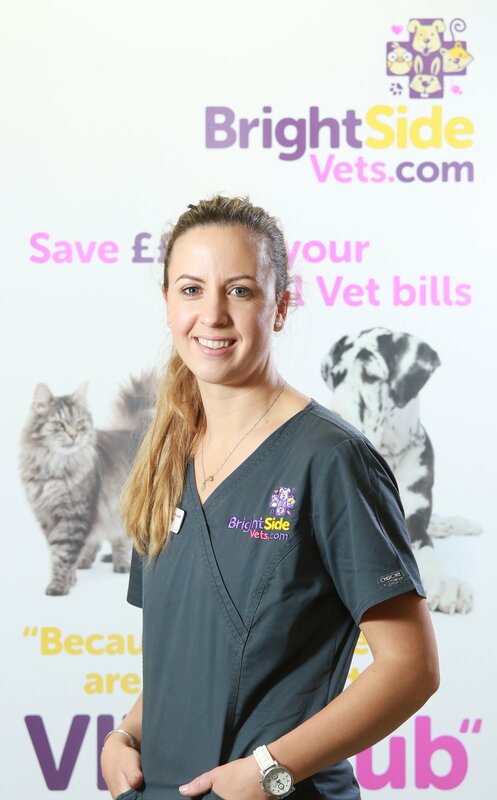 Katie is our Head Veterinary Nurse with over 6 years experience. As well as managing the nursing team she has a keen interest in Canine Behaviour & Training. 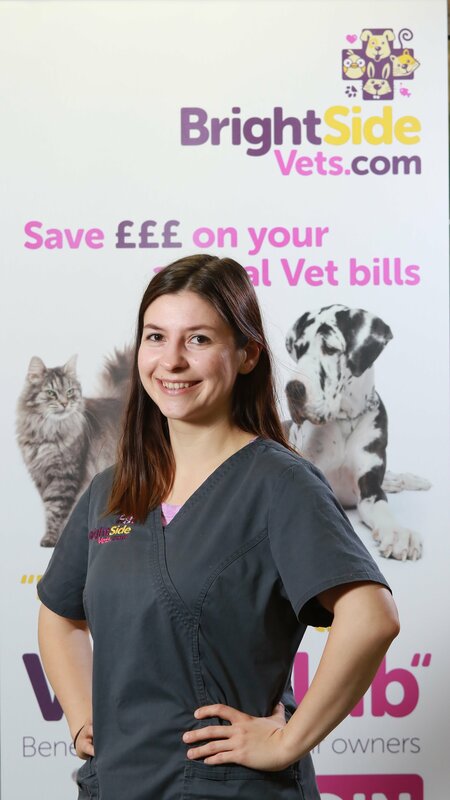 Charlotte joined us in early 2018 as an RVN and Clinical Coach. She has a keen interest in Feline Behaviour and Physiotherapy. 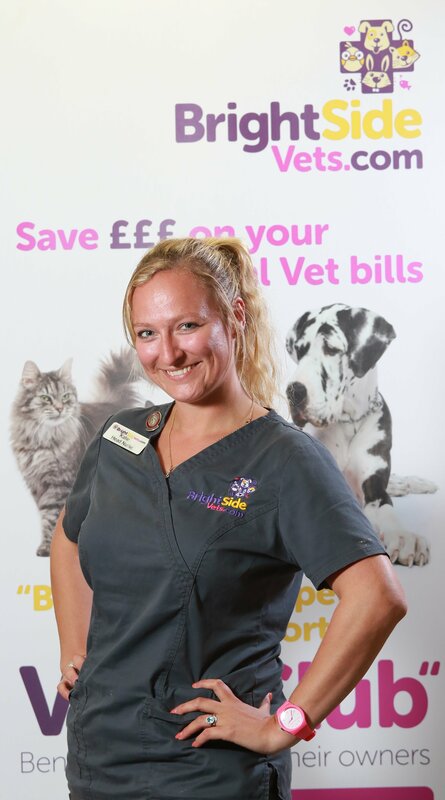 Nikki joined us at the start of 2018 as a Registered Veterinary Nurse and clinical Coach. She has a keen interest in nutrition. Alanna is one of our Student Veterinary Nurses, now in her fourth year she can be seen more regularly helping out with nurse clinics. 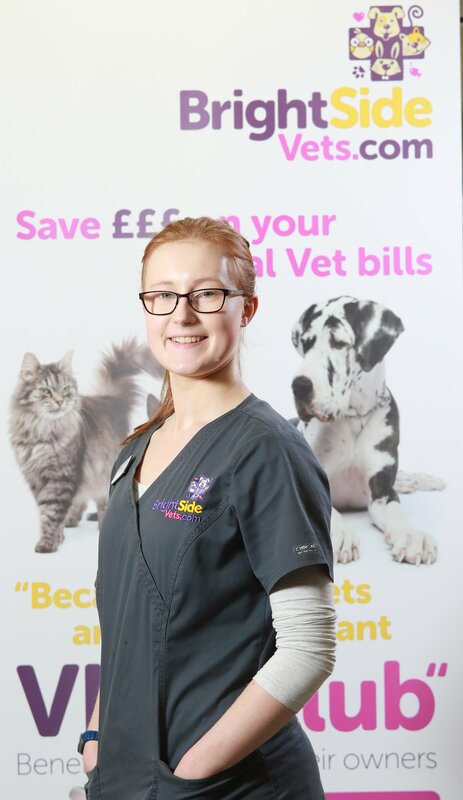 Alice started with us as an ACA (Animal Care Assistant) and has now progressed onto studying Veterinary Nursing. She has a keen interest in small animals and physiotherapy. Joe is one of our newest student nurses who is with us for a year completing his nurse training. Paulina joined us in 2016 for work experience and then progressed to Student Veterinary Nurse. She has a keen interest in anaesthetic and laboratory work. 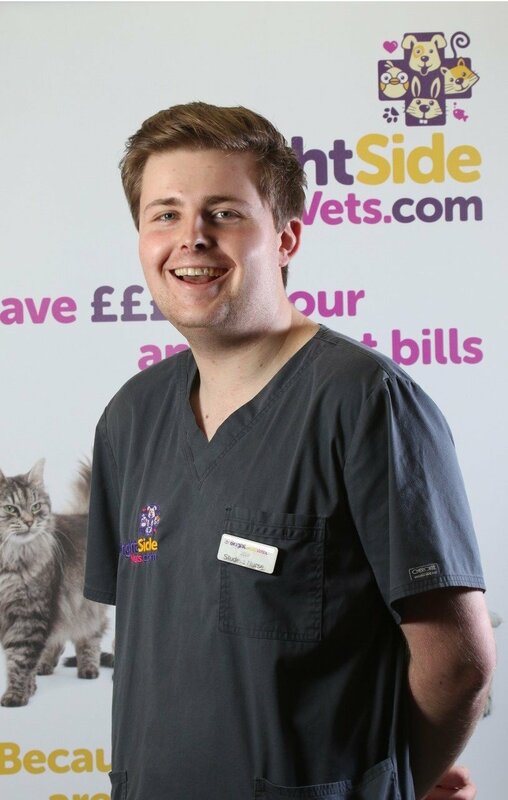 Dan joined the team in the summer of 2018 as an ACA (Animal Care Assistant) before starting his Nurse training in September. Lucia is our Auxillary Nurse who helps us out whenever she can. She is currently undertaking her clinical rotations at different veterinary practices across the country, gaining both clinical and surgical experience. Shannon joined us for work experience in January 2019 and never really left! She is working as an Animal Care Assistant until September when she will start her nurse training. 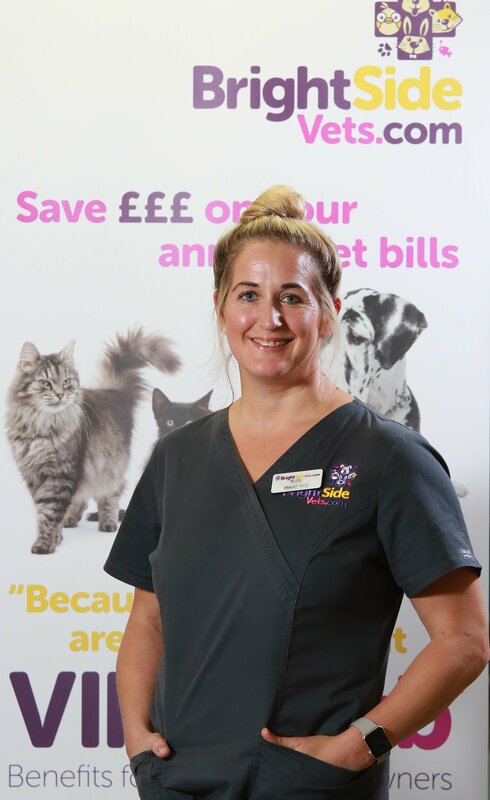 Emma is mainly on reception to greet you as you arrive, but she also helps out as an Auxillary Nurse so you may see her in with the vet consultations. Jemma joined us in the summer of 2018. 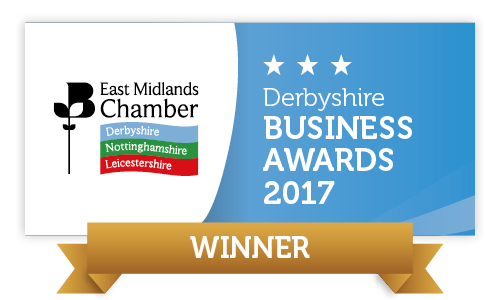 She splits her time between welcoming our clients and patients in reception and keeping our social media up to date. 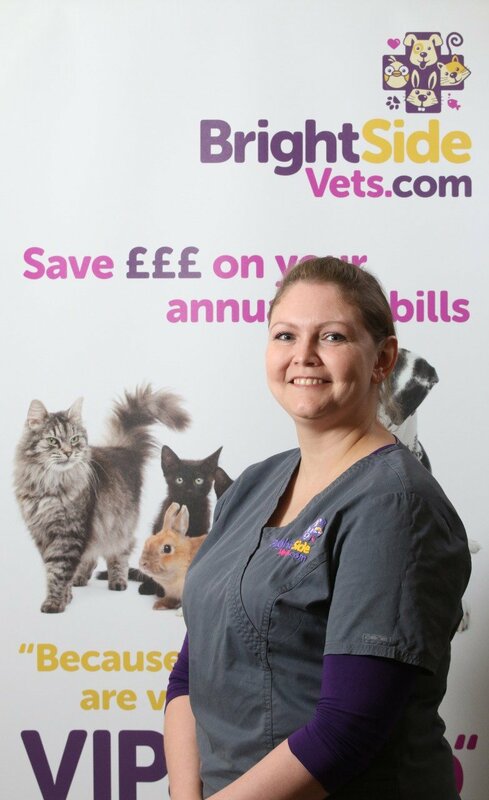 Sarah joined us in 2018 and brings a wealth of experience, having been working in vets for over 30 years as both a receptionist and a nurse. 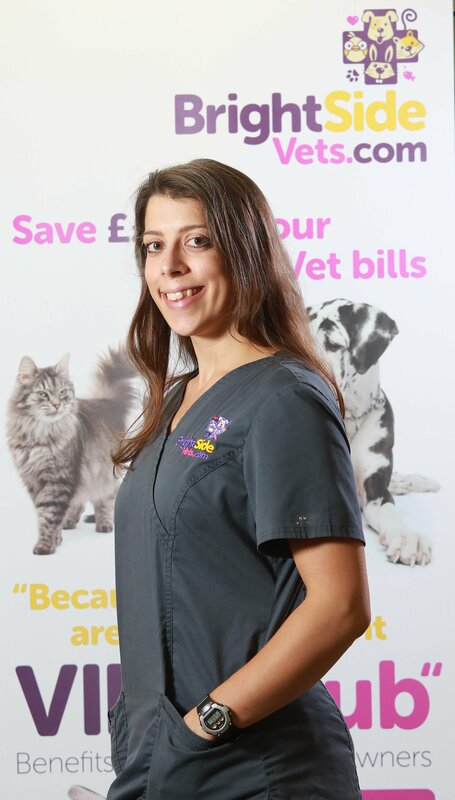 Deanne joined our reception team in 2018 and has previously worked in vets and run her own pet care business.